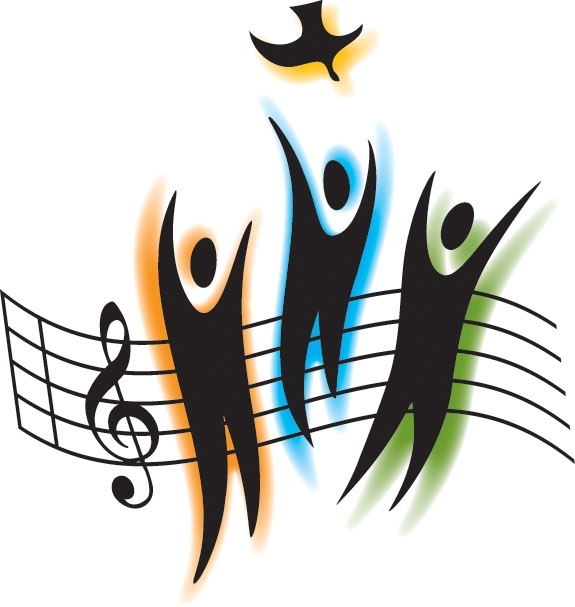 Music performs a particular ministerial function in worship and forms an integral part of the liturgy. Our musical offerings draw from the Church's rich heritage. Rehearsals are held on Thursday evenings at 6:00 p.m. Please join us if you’re interested in being a member of the choir. If you are planning a Wedding or Funeral Liturgy, call the church office for more information – (843) 723-6066.